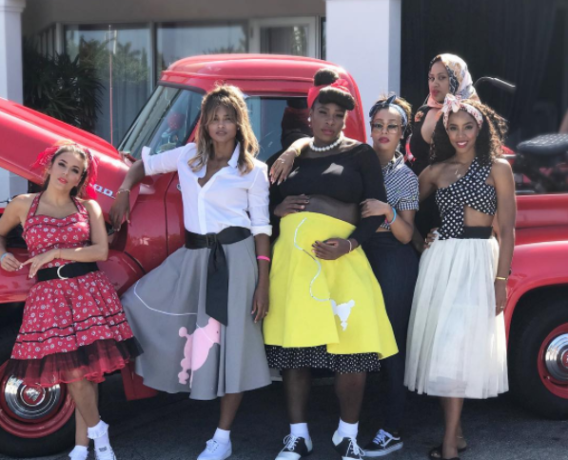 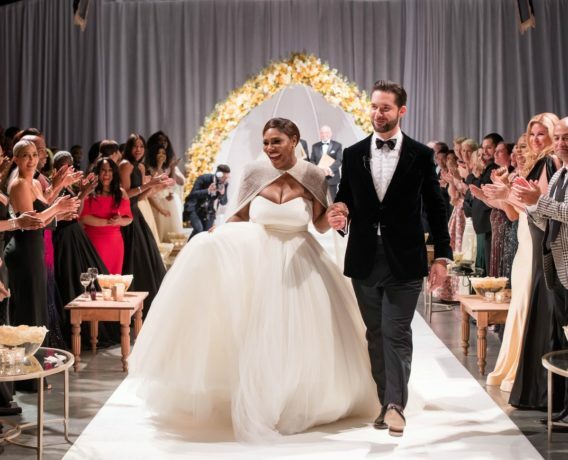 Tennis champion Serena Williams tied the knot with Reddit co-founder Alexis Ohanian in an intimate wedding ceremony at the Contemporary Art Center in New Orleans. 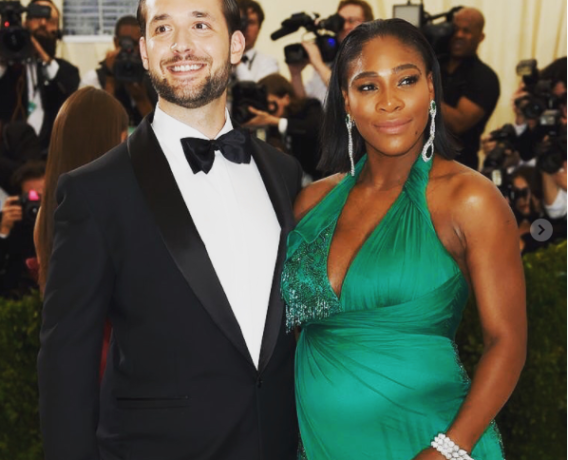 Grand Slam winner Serena Williams and her fiance Alexis Ohanian are reportedly set to marry on Thursday. 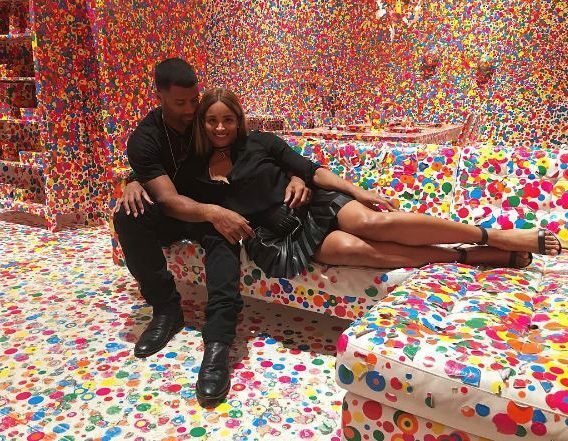 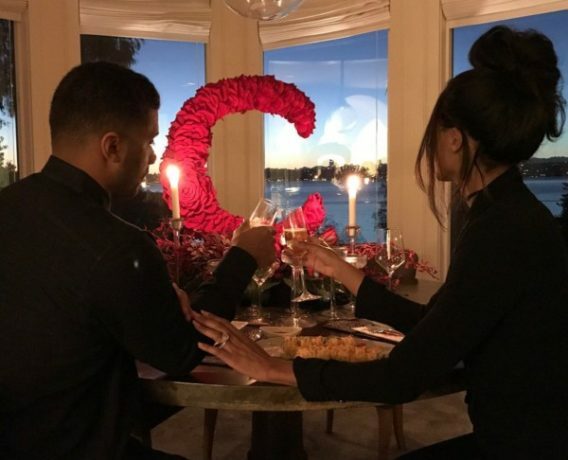 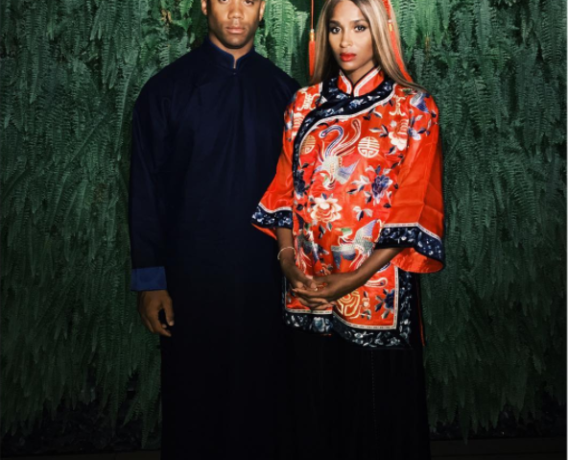 NFL Russell Wilson did something incredible for his lovely wife Ciara on their date night this week. 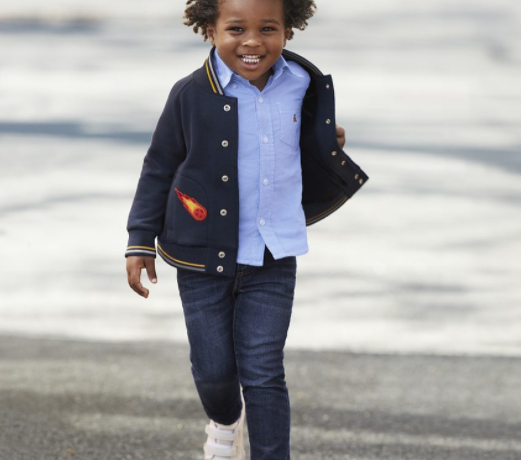 Baby Future, Ciara’s son with her ex, rapper Future, has booked his first commercial campaign with Gap Kids.